Home / MOVIE TRAILERS AND INFO / TALK OF THE TOWN / "Spider-Man: Far From Home" Teaser Trailer is Here! 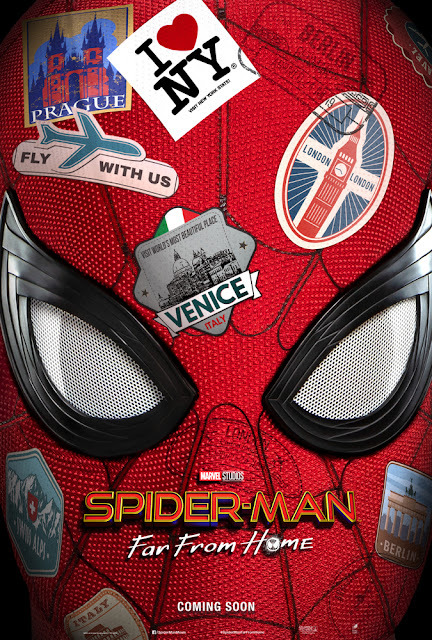 "Spider-Man: Far From Home" Teaser Trailer is Here! 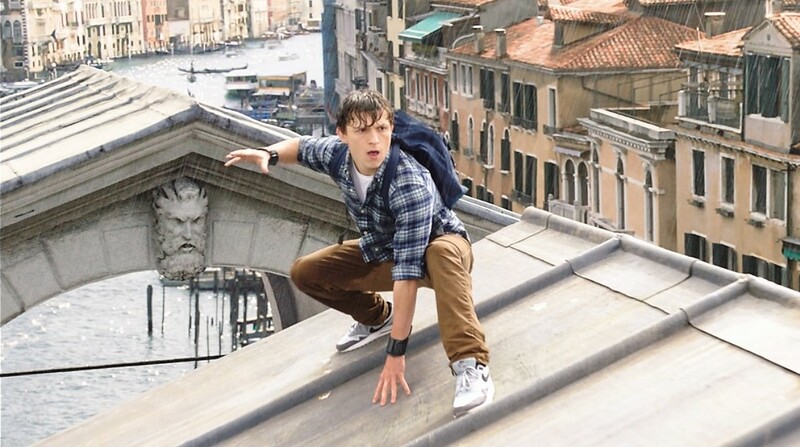 Tom Holland is joined in the cast by Samuel L. Jackson,Zendaya, Cobie Smulders, Jon Favreau, JB Smoove, Jacob Batalon, Martin Starr with Marisa Tomei and Jake Gyllenhaal.